Grammy and Stellar Award winner Tye Tribbett will join Christian Rock group For King & Country as this year’s hosts for the GMA Dove Awards. The Dove Awards return to the Allen Arena on the campus of Lipscomb University on Tuesday, October 11th. The show is being taped and will air on Trinity Broadcasting Network (TBN) on Sunday, October 16th. 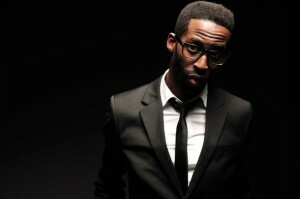 Tribbett just completed part 2 of his live recording The Bloody Win which featured a reunion of his group GA as well as wrapping up recording the first season as the new host of the BET Gospel Music Program, Joyful Noise. Catch Erica Campbell as she performs Help, the title track from her debut solo CD on the broadcast premiere of this year’s Dove Awards. The show will air on Sunday, October 12th on the TBN network. 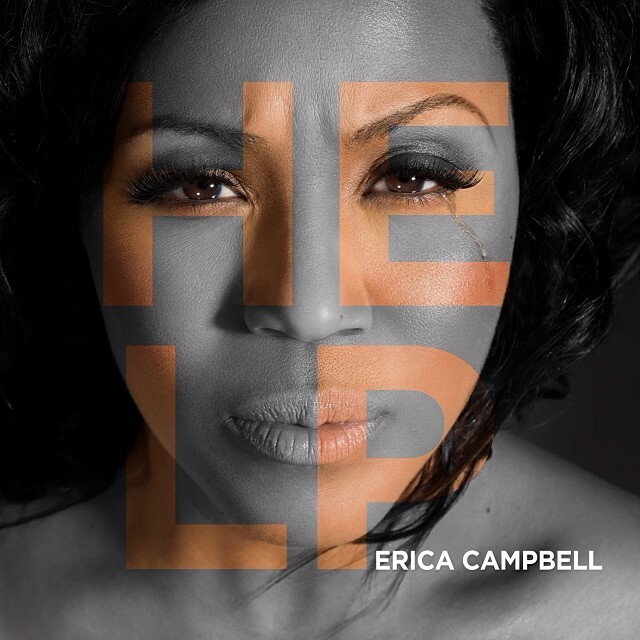 Campbell shared the stage during the performance of Help with Dove Awards co host Lecrae, and took home a statue for Traditional Gospel Song of the Year for A Little More Jesus. Fans get to experience the behind the scenes action of the Campbell family as the 4th season of Mary Mary is in production and Erica expands her brand outreach with a 10 color line of nail polish. It was a memorable evening as the 45th Annual GMA Dove Awards were held at the Lipscomb Arena in Nashville on October 7th. 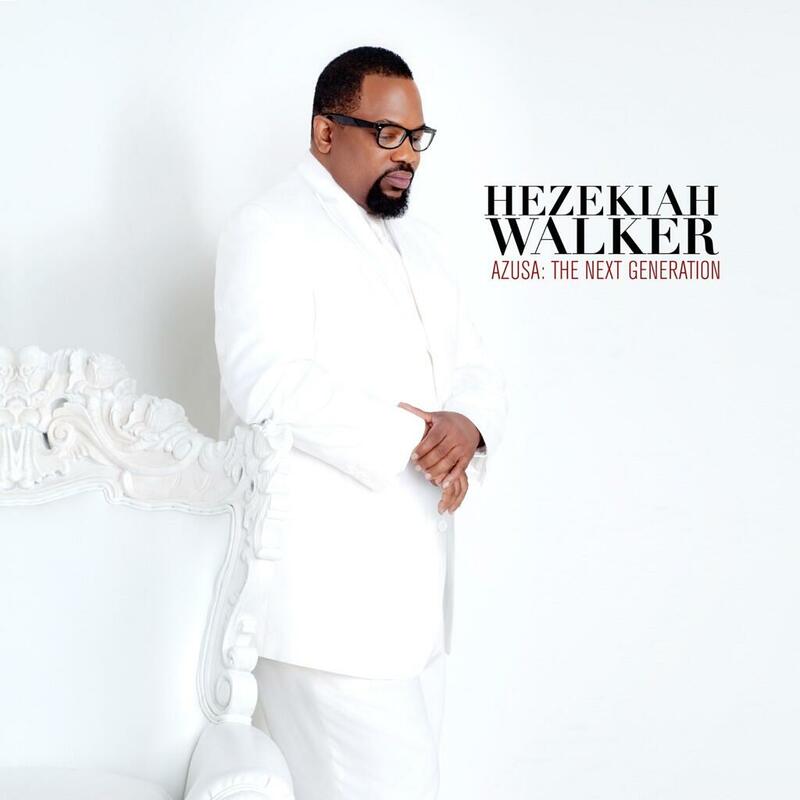 Among the night’s honors, Erica Campbell took home the Traditional Gospel Song Award for A Little More Jesus, Every Praise garnered the award for Contemporary Urban Gospel Song for Bishop Hezekiah Walker, Tamela Mann took home a statue for Gospel Performance of the Year, Donnie McClurkin won Traditional Gospel Album and Tye Tribbett won Contemporary Gospel Album. The Dove Awards telecast can be seen on the TBN Network on Sunday, October 12th. Tasha Cobbs, Tamela Mann and Lecrae were all smiles as each took home statues at the GMA Dove Awards held at the Allen Arena on the campus of Nashville’s Lipscom b University. 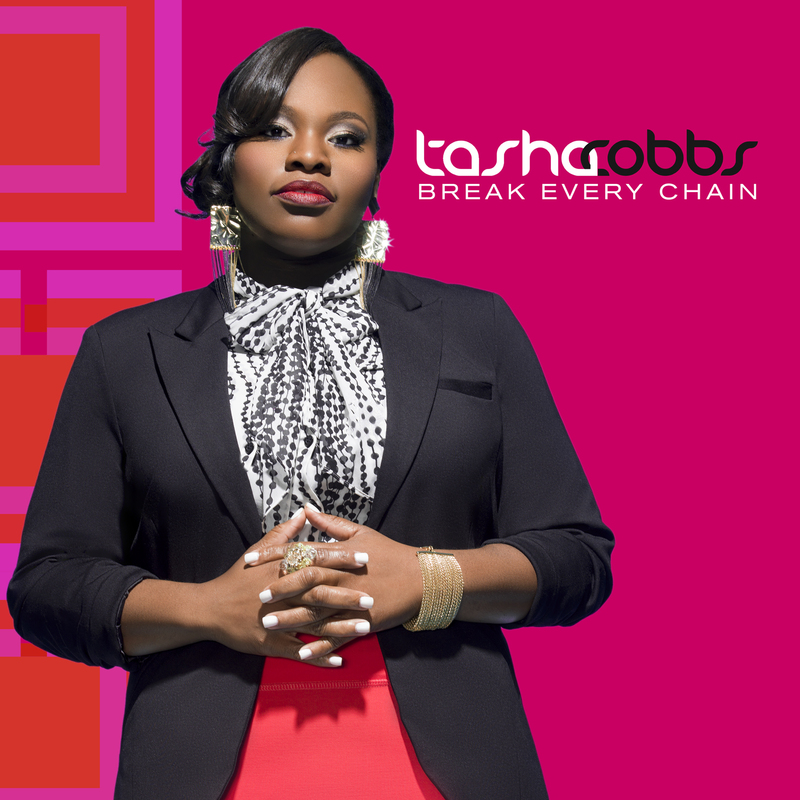 Tasha Cobbs and Tamela Mann electrifyed the audiences with their renditions of Break Every Chain and Take Me To The King. 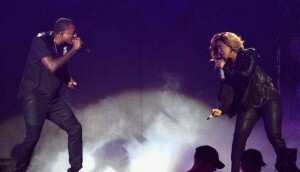 You can catch their performances when the show is broadcast on UP tv on Sunday, October 20th. 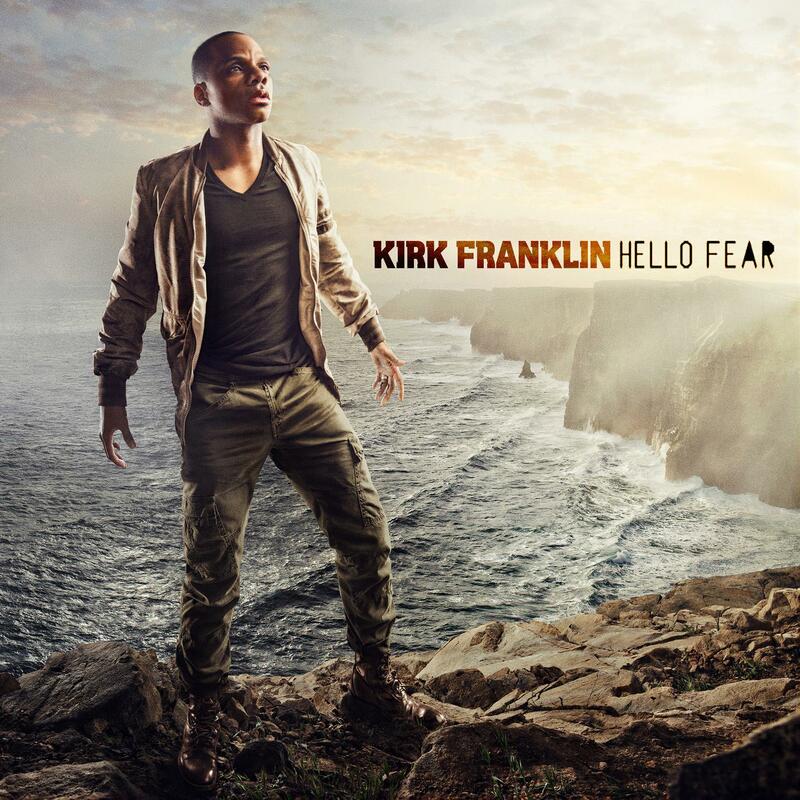 The nominees for the 2013 GMA Dove Awards were announced via press conference today. 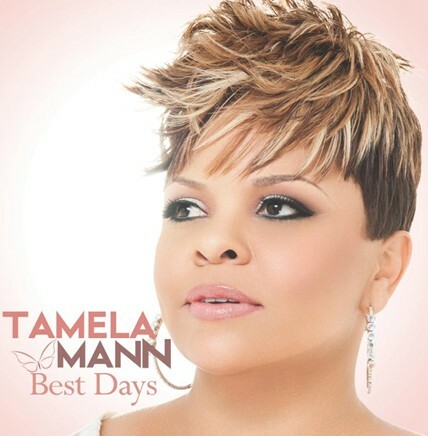 Tamela Mann received multiple nominations including Song of the Year, Artist of the Year and Gospel Performance of the Year. Newcomer Tasha Cobbs also received nods for New Artist of the Year, Contemporary/Urban Gospel Song of the Year and Contemporary/Urban Album of the Year.. Other gospel nominees include Andrae Crouch, Charles Jenkins and Fellowship Chicago, Israel Houghton, Anita Wilson, John P Kee, Jonathan McReynolds and Anthony Brown and Group Therapy. 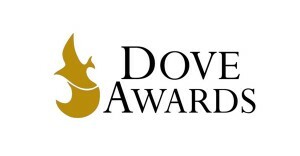 The Dove Awards will be announced on October 15th, 2013 during ceremonies held at the Allen Arena on the David Lipscomb University Campus in the city of Nashville.